Dealing with any sort of household pest can be a nightmare. Whether you’re trying to address an insect problem or get rid of pesky rodents, pest control can be completely overwhelming to most individuals. While some people coping with this problem will simply pick up the phone and dial an exterminator, others would prefer to take care of the problem on their own. There are a number of options for DIY pest control these days, and some of them are quite affordable. If you’re considering taking on pests yourself, you should take a good look at the pros and cons. The biggest advantage to using any sort of do-it-yourself pest control kit is a financial one. Hiring a professional to take care of a pest problem can be extremely expensive. If you handle things on your own, you’ll be able to save a lot of money. Another advantage you’ll have are options. There are all kinds of kits on the market designed to meet a wide range of needs. You can take a good look at everything that’s available and decide what would be a good fit for you. If the kit you use doesn’t work the way you want it to, or if you have pests pop up again in the future, all you’ll need to do is buy another kit. It won’t be a big hassle for you. You can experiment and work to find something that makes sense for you. There are a lot of kits out there, and most of them are very cheap. They provide people with plenty of flexibility and allow them to get a dirty job done. There’s no denying that getting rid of pests is an unpleasant experience. Even though most DIY pest control kits are easy to use, they can also be a big hassle. People may get dirty or be very uncomfortable as they use them. While a lot of professional exterminators provide some kind of guarantee, you usually can’t get that from DIY pest control methods. A lot of common problems are the result of user error, so it doesn’t make sense for companies to guarantee that their products will work. Some kits contain strong chemicals. Although exterminators will also use chemicals when getting rid of pests, doing everything yourself can make for a greater risk of injury. People who don’t use a kit properly may experience negative results. At the end of the day, people will have to decide which option is right for them. For some people, the minor inconvenience of using a DIY kit is worth the savings. Others may not want to bother with that sort of thing and would be happier having someone else take care of it all. 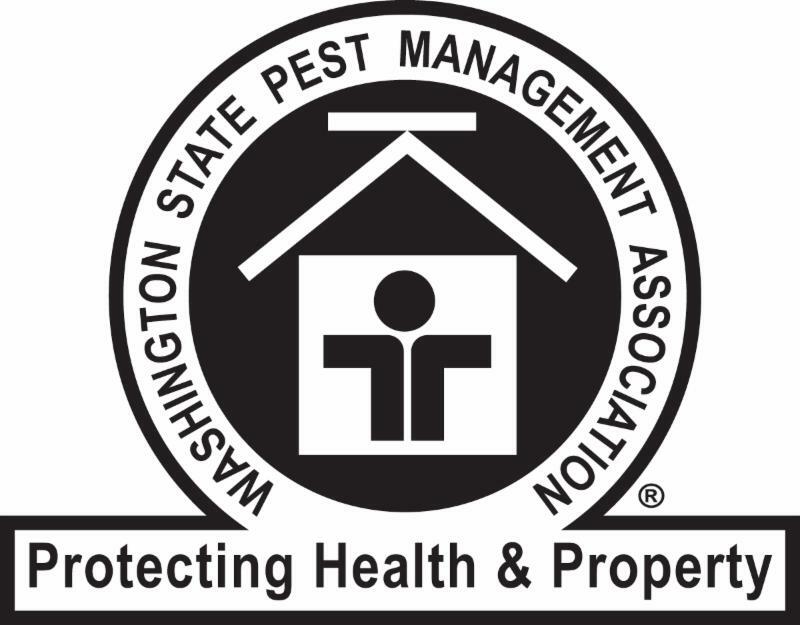 It’s up to each person to decide what they’d like to do about their pest problem. This is an issue that has multiple solutions. People can make the choice that feels right to them. At the end of the day, what matters is that the pests are taken care of. Contact All About Ants today for help with your pest control problems!